Nissan Check Engine Light Diagnosis Service starts with a certified technician and computerized equipment. The first step in the diagnosis is to connect an OBD II scan tool to your 16-point data link connector that is located under the steering column. The removable cover is removed and the ignition is turned on. The scanning tool will then begin its diagnostic process and return with the Diagnostic Trouble Codes. Each code is specific to Nissan and must be interpreted by a trained professional. 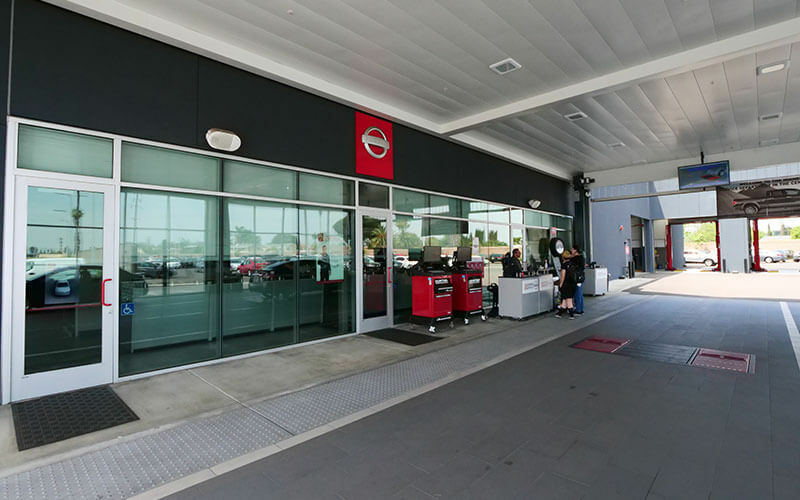 At Downey Nissan, our trained professionals are certified technicians that know your specific vehicle the best. 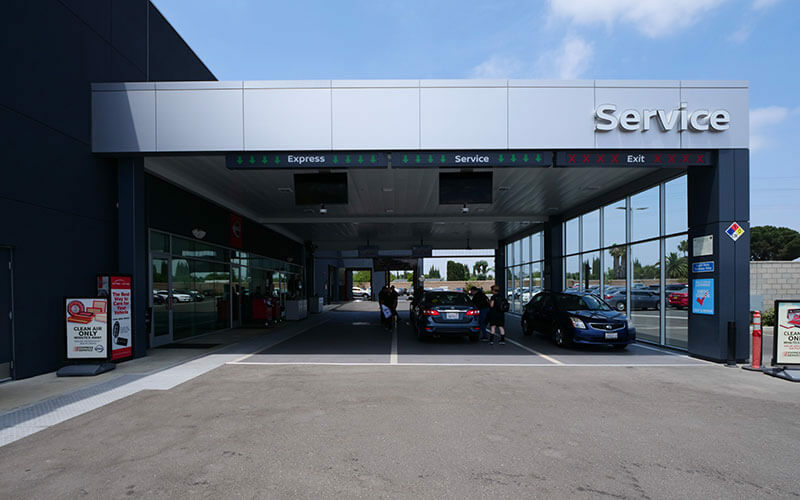 The real value of Nissan Check Engine Light Diagnosis Service is getting expert advice on what to do next. If you have the trouble codes, that is only the first battle. Now, you will need to know what to do with the trouble code. 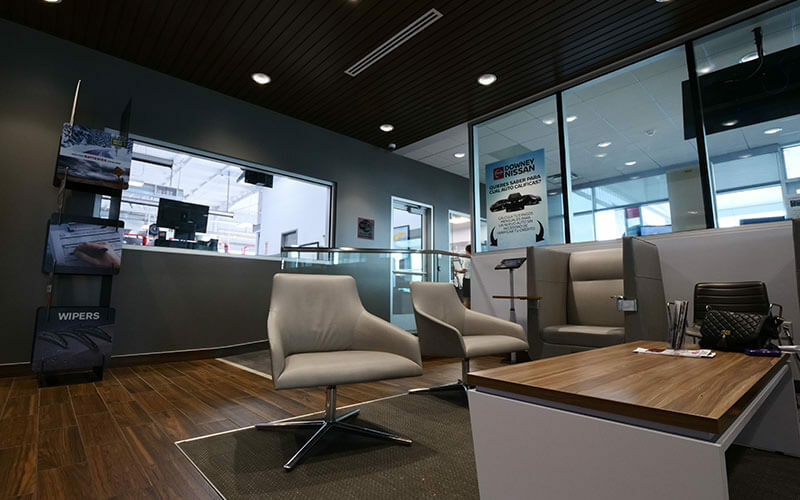 The best people to give you a service recommendation are the certified Nissan technicians that know your vehicle inside and out. 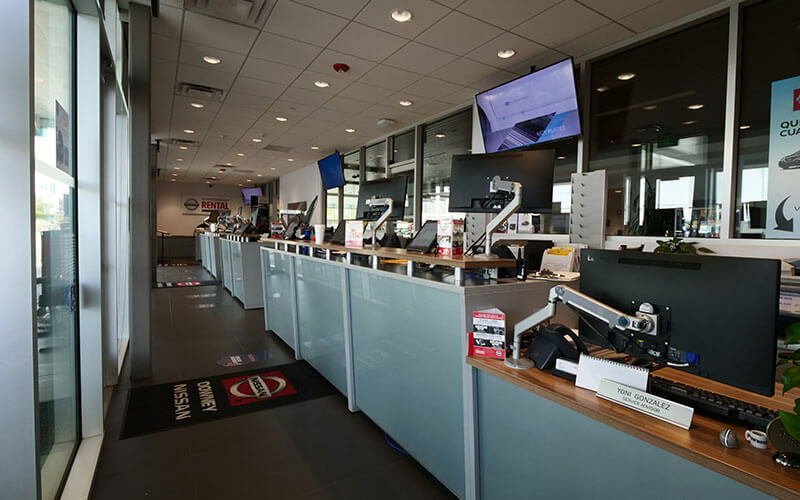 Once our certified Nissan technician has your trouble code and inspects your vehicle, a recommendation for service will be given to you so that you know your next move to restore your vehicle back to factory specifications. 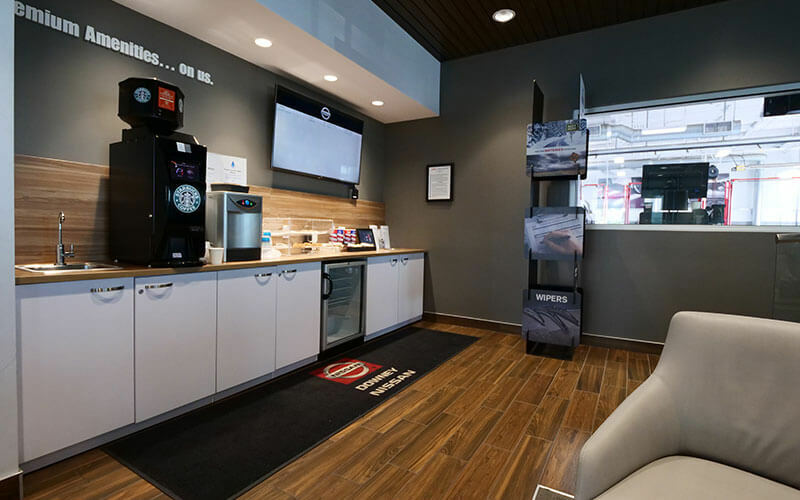 At Downey Nissan, we want to make it easy for you to figure out what is wrong with your vehicle. 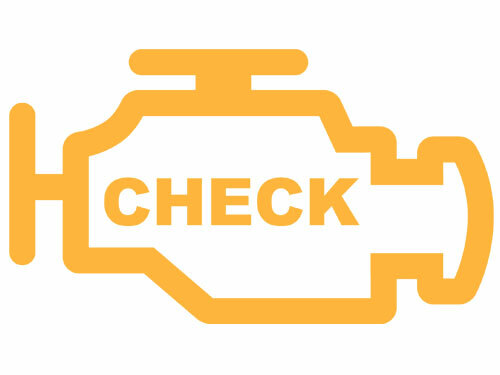 If you have a lit check engine light, simply bring your vehicle to us at Downey Nissan in Las Angeles to have one of our certified Nissan technicians perform a Nissan Check Engine Light Diagnosis Service. 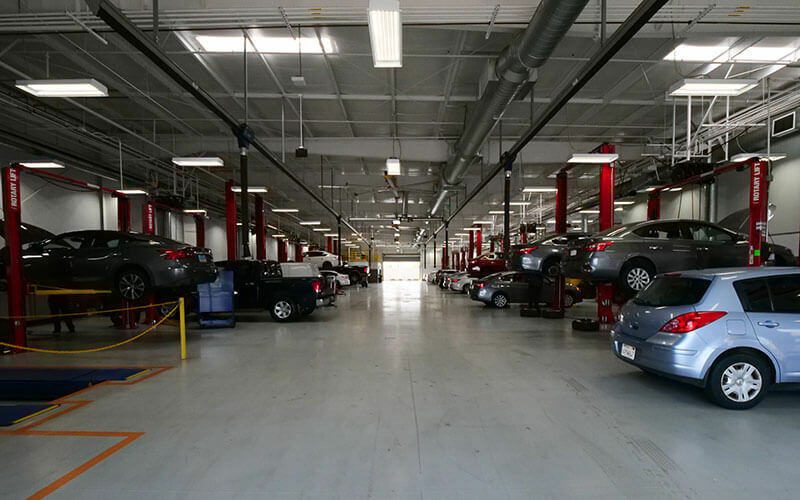 Rest assured knowing that we will also give a recommendation for service as needed to return your vehicle to factory specifications.